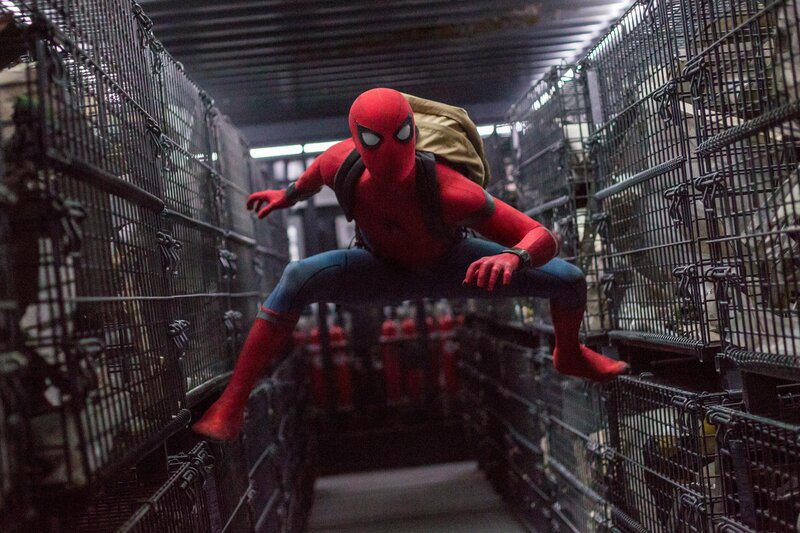 Gobbledygeek episode 318, “Spider-Man: Homecoming – She Bought Me a Churro (feat. Heather Wiley),” is available for listening and download right here and on iTunes here. It’s a Wiley whammy as first-time guest Heather Wiley joins Gobbledygeek’s very own Arlo Wiley in teaming up to finally take down Paul. Actually, this is a pretty convivial episode, as all three agree that Spider-Man: Homecoming is not only one of the better Spider-Man movies–some on this podcast would venture to call it the best–but one of the better entries in the Marvel Cinematic Universe thus far. The gang discusses why that is: the familiar yet fresh take on our friendly neighborhood webhead, an effortless mix of comedy and drama, a believable villain who doesn’t want to shoot giant beams of light into the sky, genuine Queens-like diversity, and killer turns from Tom Holland and Michael Keaton. Plus, Paul conducted a Mozart in the Jungle binge, Arlo got together with Crazy Ex-Girlfriend, and Heather tries to piece together if she and Arlo are indeed blood relatives. Next: War for the Planet of the Apes is hell. Gobbledygeek episode 252, “Podcast for the Recently Deceased (feat. Joseph Lewis),” is available for listening or download right here, and on iTunes here. The guest host with the most, Nowheresville and A/V writer-director Joseph Lewis, joins Paul and AJ to continue Gobbledyween 2015 with a discussion of Tim Burton’s 1988 classic Beetlejuice. The three heathens agree that the movie is great–it’s wacky, it’s funny, it’s morbid–but when they stop and think about it, they have some questions. 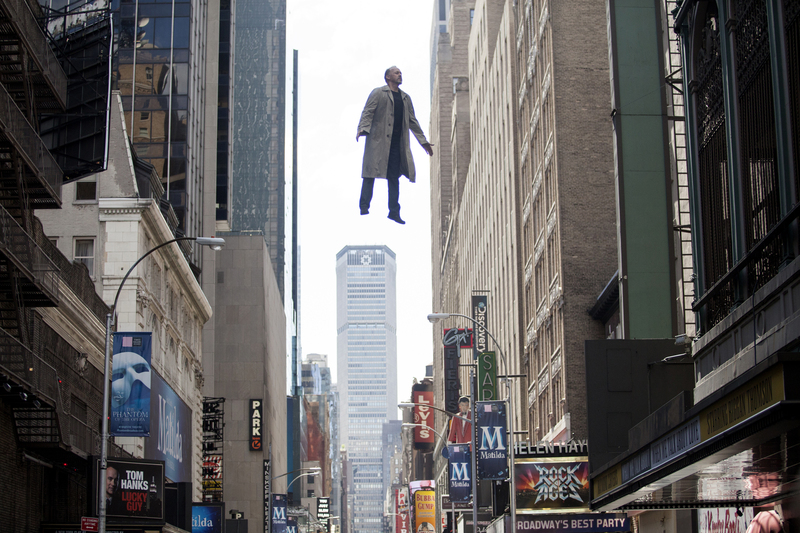 As brilliant as Michael Keaton is, would the film work better without its titular character? Is it two different movies squished together? What the hell happened to Burton? 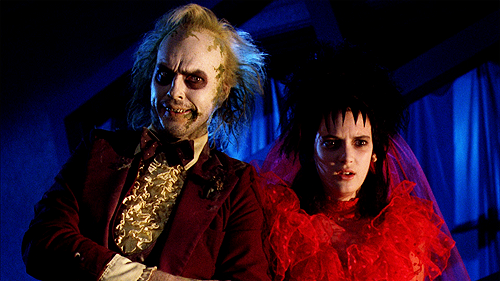 Of course, there’s also a little “Day-O,” a little Lydia, and a little bafflement over the fact that a Beetlejuice 2 is in development. Next: Gobbledyween comes to a close as friend of the show Aundria summons up Witchboard.